I am an active writer and commentator on art, and art history. My particular passion lies in British and Irish artists of the mid-20th century. Having started as a collector, my fascination led on to research and writing. A City lawyer by profession and a historian by training, I seek to bring to bear these disciplines in my analysis. In addition to my books, I have written extensively in The British Art Journal, reviewing exhibitions and books, with some longer articles involving original research. This website reproduces many of the reviews, as well as summaries of the longer articles. My third book, a study of John Rothenstein, Director of the Tate Gallery from 1938-1964, was published on April 11th 2018. 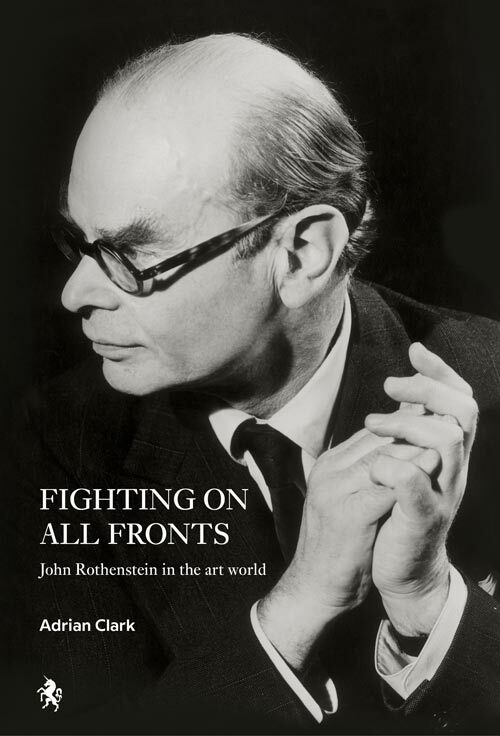 Fighting on All Fronts – John Rothenstein in the Art World, published by Unicorn Press on April 11th 2018, is my third book. 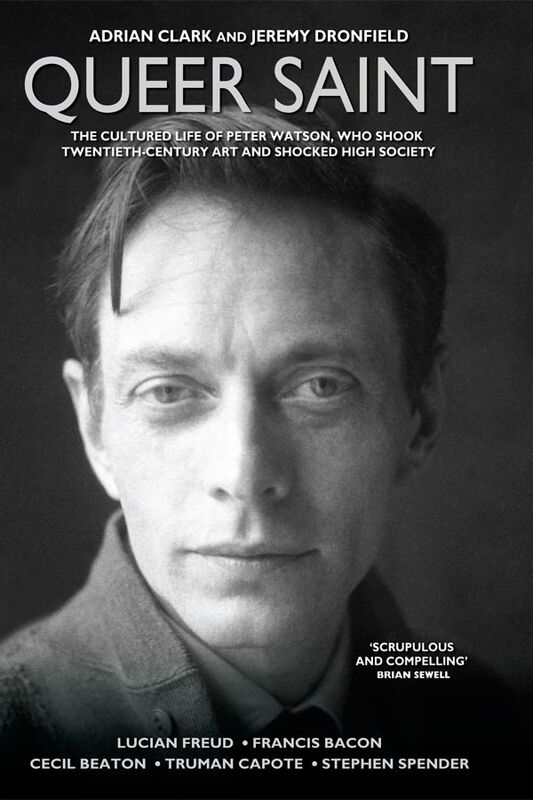 It follows Queer Saint: The Cultured Life of Peter Watson, written with Jeremy Dronfield and published by John Blake in 2015, and British and Irish Art 1945-1951 From War to Festival, published in 2010. 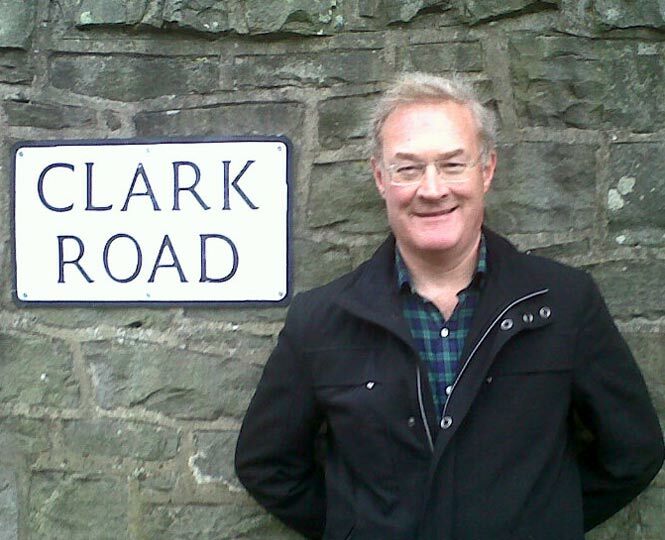 On 10th April, Adrian Clark discussed the life and work of Peter Watson with Charlie Porter. Watch the full interview on this site’s page on Peter Watson, or on the ICA’s web site. Peter Watson (1908-1956) supported a whole range of British artists financially and in other ways. He funded the creation of the cultural journal, Horizon, and helped to create the Institute of Contemporary Arts. He also built up an extremely wide ranging collection of art, by many of the great 20th century masters, and also the leading British artists of the time. Without Peter Watson’s patronage, Francis Bacon and Lucian Freud might have failed before they ever began. His tastes shaped and changed the course of twentieth century art, and he was a founder of the Institute of Contemporary Arts. Whilst Watson gets frequent mentions in surveys of the cultural scene, there has been no book about him. Co-authored with Jeremy Dronfield, my purpose in writing a full biography is to seek to place his varied life and achievements into their proper context. It also details his relationships with many of the leading artists of his day, as well as exploring his sophisticated personality. 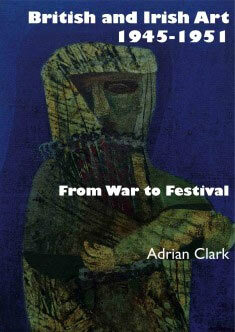 On 10th April, Adrian Clark discussed the life and work of Peter Watson with Charlie Porter. Watch the full interview on this site’s page on Peter Watson, or on the ICA’s web site. Published in 2010, this book radically re-examines a crucial period of modern British and Irish art, from a historical viewpoint. By studying the intricate mechanisms whereby artists turned oil on canvas into money – or not – the book explains how artists’ reputations were made or broken. Individual artists discussed include Francis Bacon, Lucian Freud, Graham Sutherland, Gerard Dillon, Robert Colquhoun, Paul Nash and many more. Scottish National Gallery of Modern Art in Edinburgh, 22 November 2014 to 24 May 2015. 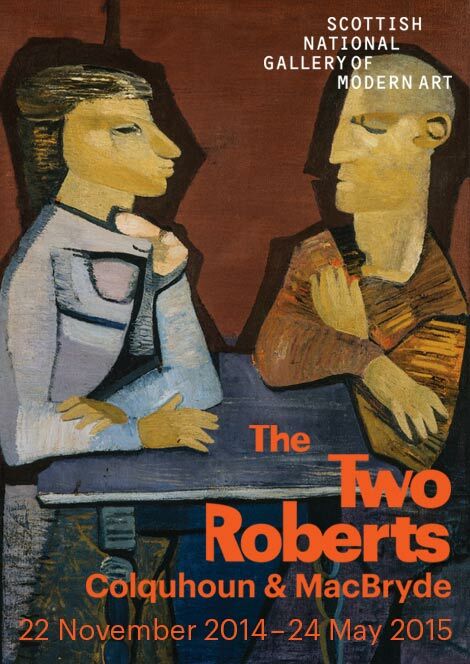 This was the first opportunity to see a large quantity of the work of Robert Colquhoun and Robert Macbryde. Other projects have included various articles and reviews, a commission for the Royal Academy, and ongoing gathering of material about AJL McDonnell, with a view to writing a study of him. PDF version of article originally published in The British Art Journal, Volume XVI, No 2 (Autumn 2015). From early in the 1930s through to his death in 1956, Peter Watson collected, and occasionally sold, a wide variety of modern English and foreign art. The contrasting fortunes of Watson’s collections in Paris and in London, followed by the nature of their dispersal after his death, and the absence of any personal files, makes it difficult to recreate the extent of his collections in precise detail. This study begins the process of analysing Watson’s significant art collection, both in London and in Paris before the War, the details of which have not previously been assembled. AJL McDonnell was the London representative for the Felton Bequest for some years after the War, from 1947 to his death in 1964. The Felton Bequest was established in the early years of the 20th Century by Alfred Felton “to support culture and the community”, with half the funding supporting charities in the State of Victoria in Australia. The initial capital was the enormous sum of £378,000, which meant that its purchasing power in the 20th C art world has been prodigious. McDonnell worked closely with Sir Kenneth (later Lord) Clark to buy sensational works of art in the London market. These works, which included Old Masters and modern works, then passed to the National Gallery of Victoria. McDonnell’s art market activities are complementary to my studies of that market in my first book. I shall very much welcome contact from those with an interest in him.